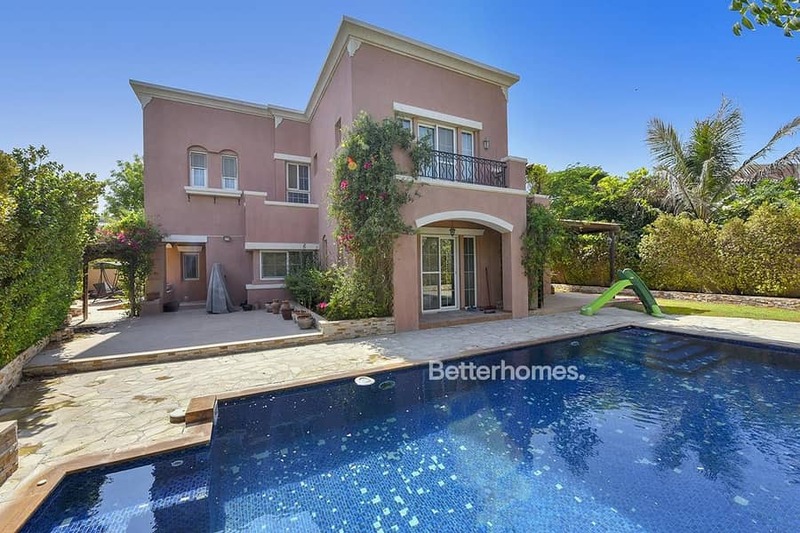 Betterhomes is proud to present this smartly u. pgraded Type 17 villa in Mirador, Arabian Ranches. The Owners have made some extensive changes, expanding the Master Bedroom area by infilling the double-floor living room and increasing total floor area available. This provides for a huge private boudoir dressing and wardrobe room to pamper the lady of the house, unlike anything else you will find in Mirador! Perfectly maintained, high gloss wood flooring throughout and carpeted upstairs. * 5 bed + boudoir + maids. * High gloss wooden flooring. 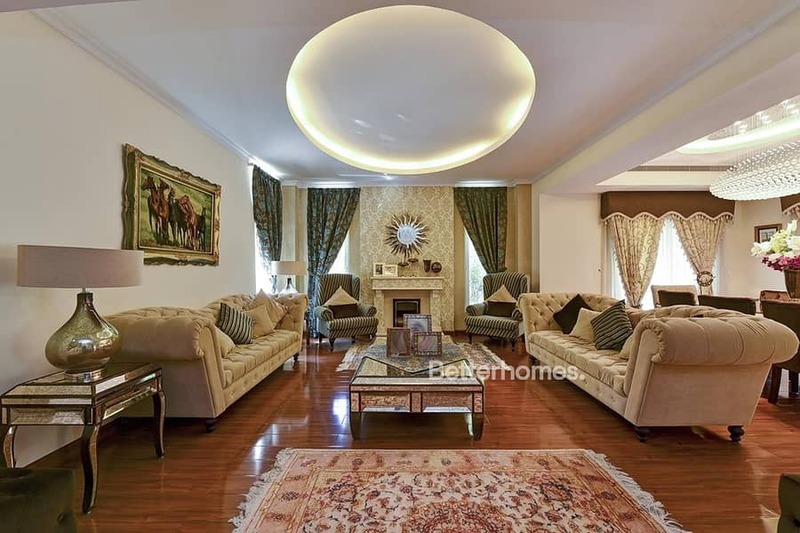 A golf course, polo & equestrian club, are all nearby and accessible to Arabian Ranches residents. 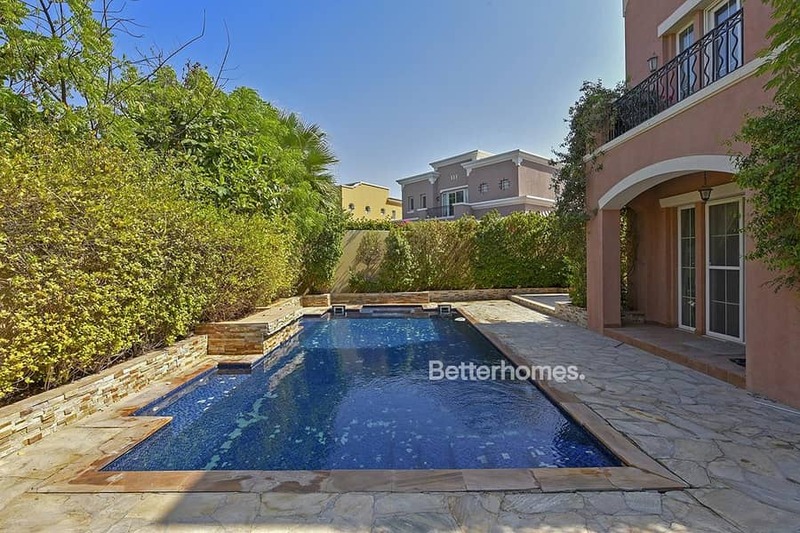 The development also features huge community swimming pools, with play areas, lush parks, barbecue spots and walkways, along with a large shopping centre within the development. Spanish style Mirador remains a favorite part of this vibrant family community.